Open to all Mental Health Professionals. CEs provided for Clinical Social Workers, Marriage & Family Therapy, & Mental Health Counseling. Registration is required. If you have questions, please contact Counselor Education. Open to Stetson Counseling and Psychology Students, Faculty, Site Supervisors, and Alumni. No fee required. This presentation is grounded in research, but it is intended to be highly practical. Participants will walk away with a clear and practical understanding of how to work with suicidal clients in a variety of practice settings as well as practical steps to implement prevention programming. In addition to the 3 books the presenters have co-authored on the topic, they have developed and published a 7 step model for suicide crisis intervention which will form the core of the intervention section of this presentation. The presenters also have developed and published a specific strategy for suicide risk assessment that will be presented and distributed. 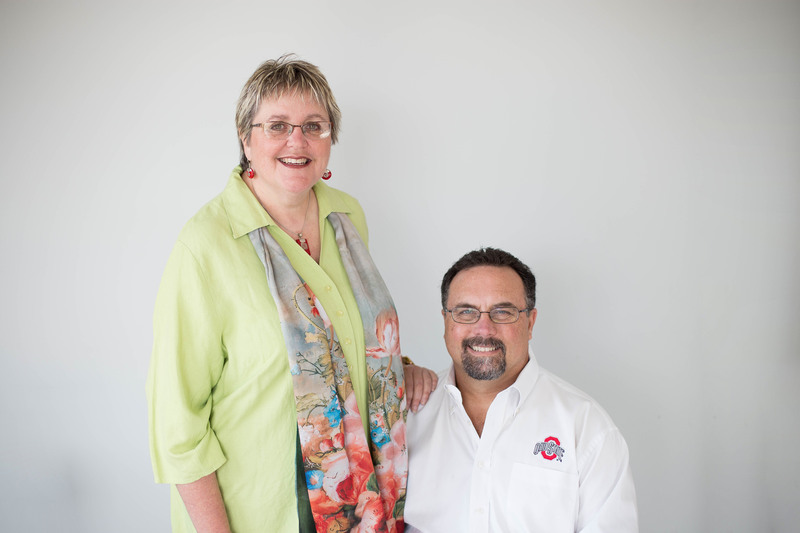 The Granellos have been honored by the American Counseling Association for their work. Professors Darcy and Paul Granello, (Stetson Alumni ‘87, Counselor Ed ‘93 & ‘90) Ohio State counselor education faculty, will be here to provide the training. Master your abilities to make an impact on children’s lives. You long to speak with children in the best way they know how to communicate – through play. In order to fulfill your dream, this hands-on certificate program will teach you the techniques of working closely with children. Guiding them through to resolve their developmental and emotional difficulties is just a bonus of this advantageous program.